Yeelen*, Souleymane Cissé (1987, Mali). I had to buy a copy of this as it’s only available on DVD in the US. That seems to be true of a number of films on the 1001 Movies You Must See Before You Die list. In fact, the cinema of African nations is poorly represented on DVD in the UK altogether. Mahamat-Saleh Haroun from Chad has three titles available out of six; Ousmane Sembène from Senegal also has three out of a dozen; and Souleymane Cissé from Mali has none – to name only three directors. 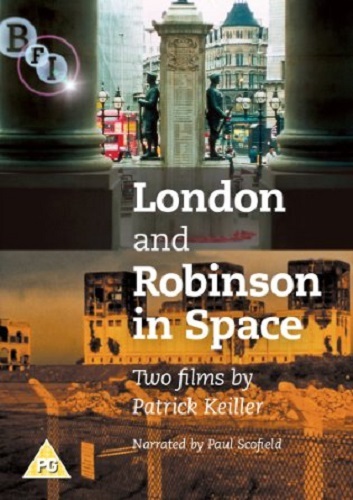 Having now, with Yeelen, seen films by all three of these film-makers, I wish more of them were available. 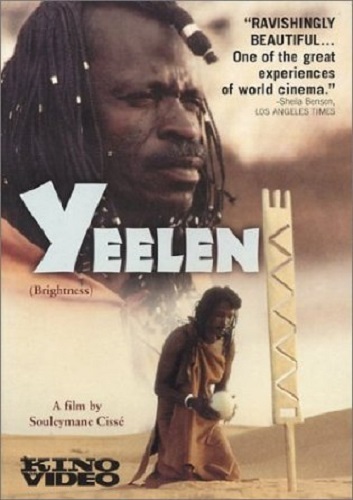 Haroun’s Daratt and Sembène’s Moolaadé are both excellent, but Cissé’s Yeelen is something special. It’s based on a Malian legend, probably from the thirteenth century, and depicts a young man with magical powers as he passes through various kingdoms, pursued by his father. It’s all slightly mad, in a way that makes sense within the story. When the young man, Nianankoro, tells someone they can’t move because of his magic, then they’re frozen. And remain so until he tells them otherwise. I’ve had to buy a number of DVDs on the 1001 Movies You Must See Before You Die list simply in order to watch them, but not all of them have been keepers. This one, however, definitely is. I loved the world it presented, I loved how well it presented it. Recommended. 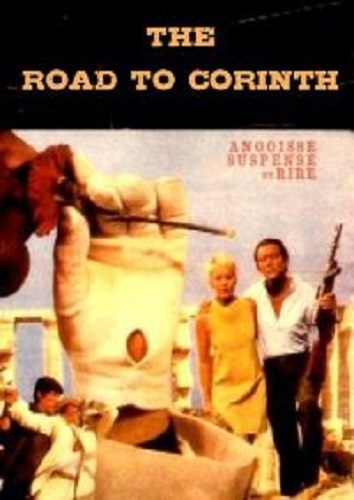 The Road to Corinth, Claude Chabrol (1967, France). I’ve seen a number of Chabrol’s films, but I don’t think this one is held in especially high regard, even by his fans. It was free on Amazon Prime, which is why I watched it. It wasn’t very good. A magician entering Greece by car is stopped by the police, who search his vehicle… and find a mysterious black box full of electronics. During interrogation, the man admits the box is one of many scattered throughout Greece will jam a NATO radar network; the man then bites on a cyanide pill. Then there are two CIA agents, and when one is killed, his wife investigates his death, despite being told not to by the CIA and the Greek authorities. 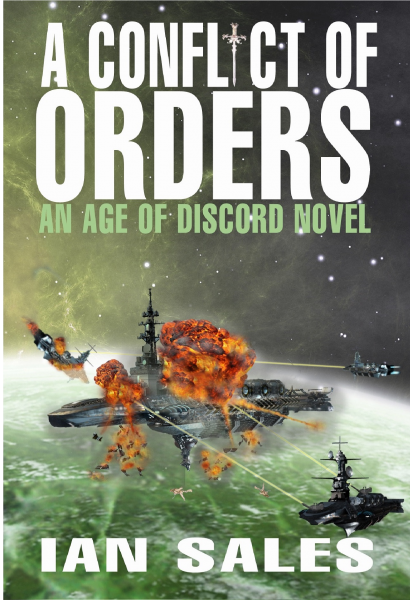 With the help of the other agent, she figures out where the black boxes are hidden, there’s a showdown with the villain, who gets his just desserts. 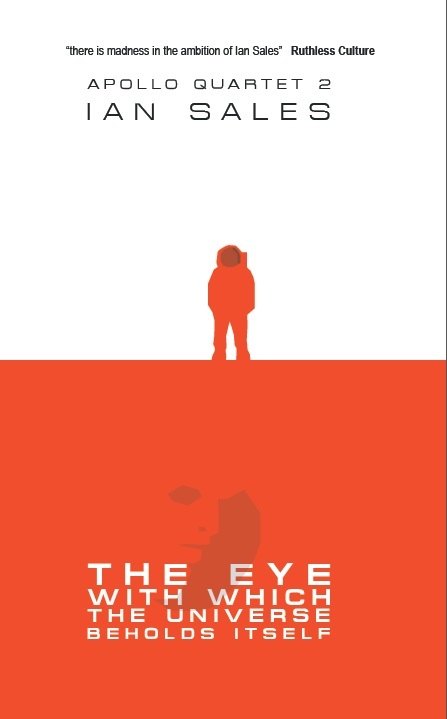 A particularly charmless thriller: not even the setting could make up for the lacklustre performances and nonsense plot. Lady Oscar, Jacques Demy (1979, Japan). Demy obviously liked a bit of variety – Lady Oscar is an historical film set in France, filmed in the UK with an English cast, and based on a Japanese manga. Some mentions of the film claim that Lady Oscar hides her gender, but she is openly a woman, she just dresses like a man and plays a man’s role as body guard to Marie Antoinette. She’s even in a sort of relationship with her childhood friend. But that doesn’t go so well, and they don’t meet again until the Revolution and the assault on the Bastille. I’m not entirely sure what to make of this film – it seemed well enough directed, although never quite wholly convincing as the plainly low budget had prevented a serious recreation of the period. The cast were passable in their roles, without standing out. But it all felt a bit, well, uninspired. 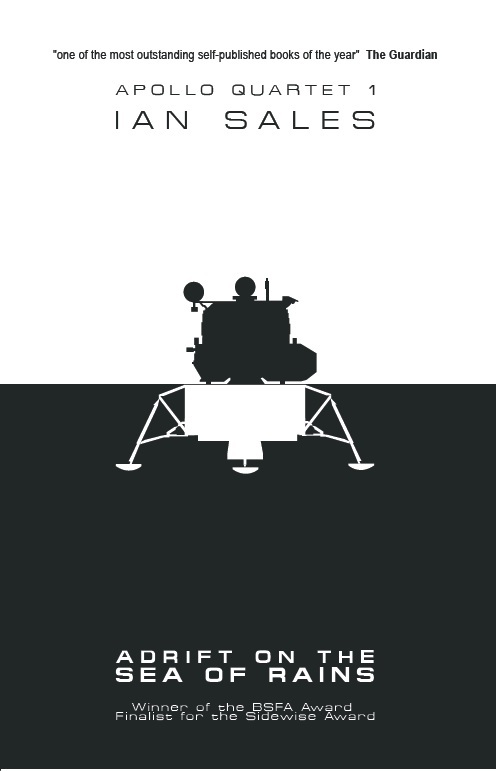 Like an historical film lacking that certain something to make it spark. I’ll no doubt watch it again at some point, but a first pass didn’t impress. 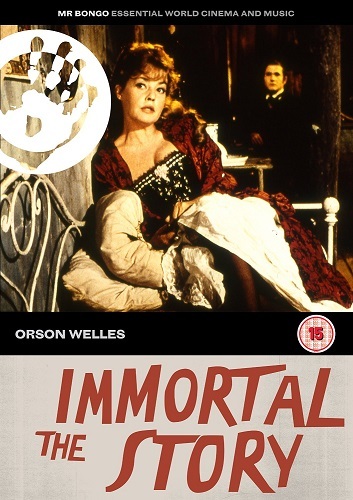 The Immortal Story, Orson Welles (1968, France). I didn’t realise until five minutes into this that it was an adaptation of a Karen Blixen story I’d read only a month or so before. Unfortunately, that pretty much spoiled it for me. 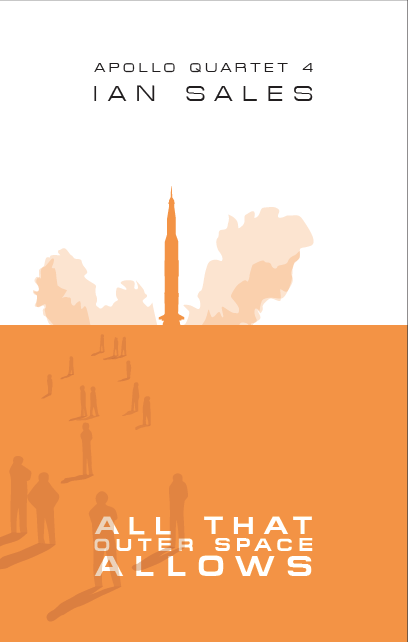 The story, as the title implies, is quite memorable. 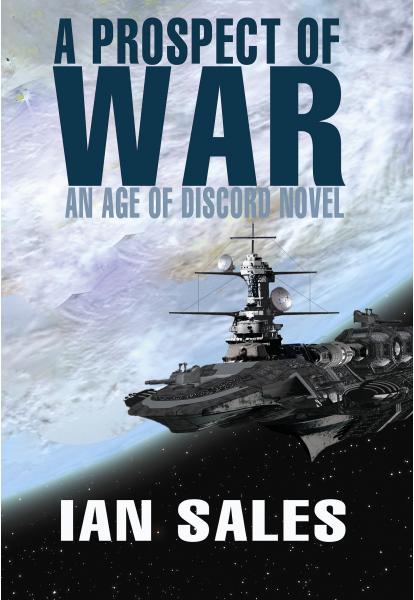 A nasty rich man hears a story about a sailor who is approached one day ashore by an old man who tells him that he needs his services and will pay for them. The old man has a young wife but is without an heir. He’d like the sailor to sleep with his wife and hopefully make her pregnant. But the rich man, who is near death, is told by his assistant that the story is an urban myth – every sailor knows a sailor it has happened to. So the rich man decides to make it come true, so at least one sailor can tell the story truthfully. He hires Jeanne Moreau to act as his wife, and then goes looking for a sailor… I really should watch more of Welles’s films – those I’ve seen I’ve thought generally good, and while this is one of his lesser works, his oeuvre is certainly one that few US directors can boast (although commercial success seems to have mostly eluded him, given that his films were made in a variety of countries). Having said that, in this case I think you’d be better off reading the Blixen story (and, to be honest, I’d sooner Welles had adapted ‘The Tempest’, a better story, I thought, than this one). The American Soldier, Rainer Werner Fassbinder (1970, Germany). Not to be confused with Wim Wender’s The American Friend, an adaptation of a Patricia Highsmith Ripley novel. The American Soldier is an early Fassbinder, filmed in black-and-white, about a man hired by three police officers to kill various villains in the city. Having worked my way through the second volume of the Rainer Werner Fassbinder collection, I’m discovering that’s no real preparation for the first volume. 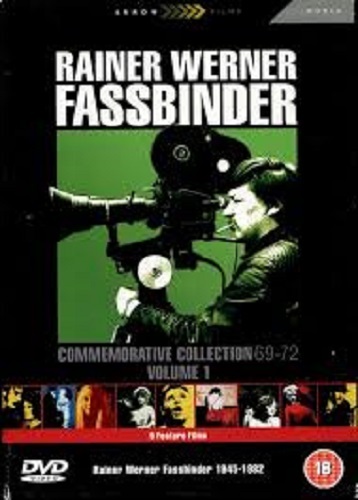 The films in this collection date from 1969 to 1972, when Fassbinder was starting out. On the one hand, they include experimental works which appeal to me – The Nicklashausen Journey, for example – but on the other they also feature early black-and-white films that feel like student works. This one feels too consciously a commentary on US noir films, borrowing their imagery and tropes – and there is, sadly, nothing ironic in appropriating tropes from a popular artform and giving them a local application. Or rather, it might seem like a good idea at the time, and even for a year or two afterwards, but it doesn’t stand the test of time – and while the films from this collection I have so far watched certainly showcase Fassbinder’s excellent eye for cinematic drama, some of his early works could clearly have done with more New German Cinema and less Hollywood plagiarism. Nonetheless, it’s worth picking up both volumes if you’re a cineaste. A Chinese Ghost Story*, Siu-tung Ching (1987, Hong Kong). 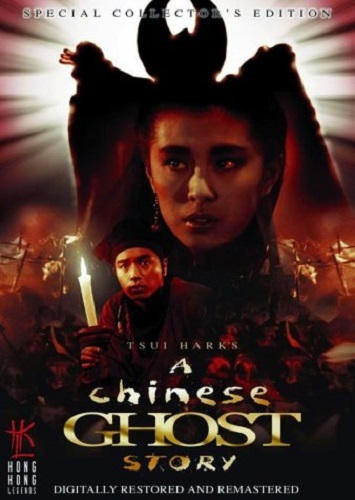 I thought I’d seen this several years ago, but I think that might have been The Bride with White Hair, which I think I owned many years ago and which is also a Chinese ghost story but isn’t actually titled A Chinese Ghost Story. A young tax collector tries to collect his first debt and discovers his book of records has been ruined by the rain. Without any money, he is forced to spend the night in a haunted temple, where he meets a young woman and falls in love with her. But she’s actually a ghost, and even though he knows this he still goes back to spend another night there. And from that point on, it all gets a bit frantic, with a priest and master swordsman who helps the tax collector, a battle with a powerful tree demoness, lots of zombie-like ghosts, and a promise to bury the young woman’s remains somewhere more auspicious but which urn is hers? This is one of those films that, while enjoyable and perhaps even ground-breaking in its time, seems to struggle to justify its place on the 1001 Movies You Must See Before You Die list. I mean, I enjoyed it; but I also remember enjoying The Bride with White Hair, which is not on the list. 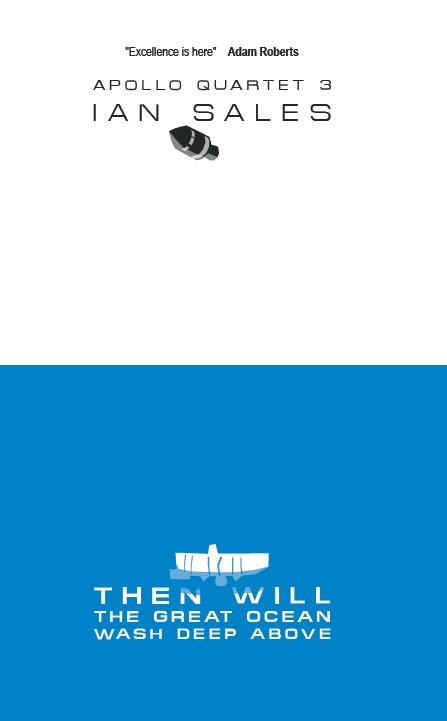 Prêt à tout, Nicolas Cuche (2014, France). I’d actually tried watching some Richard Gere thriller on Amazon Prime, something about a Russian assassin long believed dead who kills a senator, so they bring in retired CIA agent Gere to track down the assassin except Gere is the assassin, and this twist is revealed in the first fifteen minutes… So I went looking for something else to watch and stumbled across Prêt à tout. Which proved to be much better. A slacker at college is in love with fellow student Alice, an activist. She, of course, is oblivious. But then the slacker and two of his mates invent a website which they sell for millions of dollars, and they decamp to Thailand to live the lives of the indolent rich. One day the slacker sees Alice on television, leading a strike at the failing powdered drink factory where she works. So the slacker buys the factory, but pretends to be just one of the workers in order to get closer to Alice. It doesn’t go quite as well as intended – she is still oblivious, even after he babysits her young son and the two become fast friends. Then the money runs out… An undemanding rom com, with a couple of likeable leads and a nice socialist spin on the usual rags to riches tale. 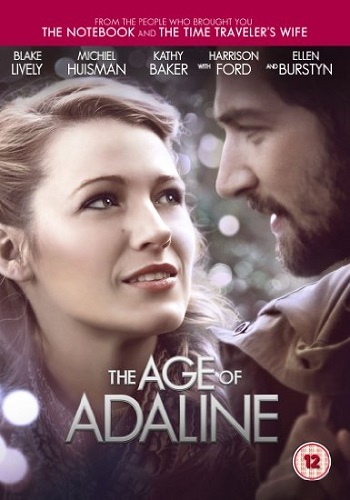 The Age Of Adaline, Lee Toland Krieger (2015, USA). A young woman crashes her car into a freezing lake, but a lightning strike revives her… and stops her from aging. That was in 1937. And throughout the decades following, she has remained twenty-nine years old, changing identities when needed. But at a New Year’s Eve party she meets an old beau, who doesn’t understand why she hasn’t aged… And there are lots of ways this film could have gone, but it chose to take a good idea and turn it into mush. Which is a shame. It handles the period detail mostly well, the lead is a bit of a blank but I’ve seen worse, there are even a couple of familiar faces knocking about… but it all amounts to nothing since a week later I’ve completely forgotten what it was all about. And that’s despite liking the central premise and wanting to like the film. Hollywood does that to you – it says, here’s a neat idea that would make a good story, and here are some actors you’ve watched in the past and liked… and then you watch the film and you realise you can’t remember any of it. They should score films on that, decide if a film is a classic if someone can remember the plot a week after watching the movie. This one would fail. 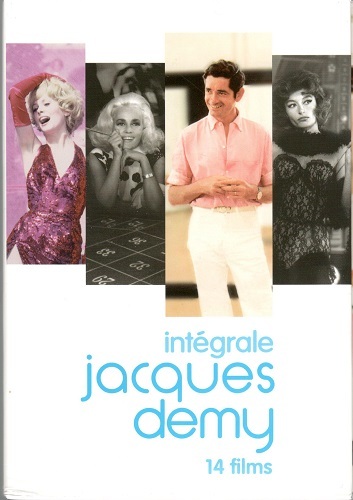 Categories: film review, films, moving pictures 2016 | Tags: claude chabrol, jacques demy, lee toland krieger, nicolas cuche, patrick k, rainer werner fassbinder, siu-tung ching, souleymane cissé | Permalink. That’s interesting. I keep meaning to check out Yeeleen. It’s on one of my to-watch but kept forgetting. Thanks for the reminder! Yeelen was released by Artificial Eye in UK cinemas, but before they started releasing their catalogue on VHS, let alone DVD, so it’s never been available here for home viewing. It’s been shown on BBC2 at least once. I don’t know if AE still have the rights, but in any case the film would not be passed uncut here due to laws against animal cruelty. The cinema release (and IIRC the TV showing) lost a scene with a chicken being sacrificed by being set on fire. The team which ran AE then now run New Wave Films, and one of them posted on a forum a while back that African cinema, especially non-anglophone African cinema, never sold in the UK. It might if a film from that part of the world crossed over to a wider audience, as films from (say) Iran did 15-20 years ago, but it never happened. I’d be interested to know how the BFI’s release of Black Girl has done as that is a very good film – also in French rather than an African language, so that may help too. But it’s likely commercial reasons are the main culprit, as you say. Although Artificial Eye did release Moolaadé on DVD. And much of Totsi, IIRCI, is not in English. Neither of those were specifically staged for the films so don’t breach the Cinematograph (Animals) Act of 1937. Coppola filmed a genuine native ceremony and the scene in Wake in Fright was an actual kangaroo hunt, so both would have happened if the cameras were not there. On the other hand, shots of horses being brought down by tripwires in westerns (Ulzana’s Raid is a particularly notorious example) are frequently cut by the BBFC.